Give us a call today about our gearbox warranty and services. 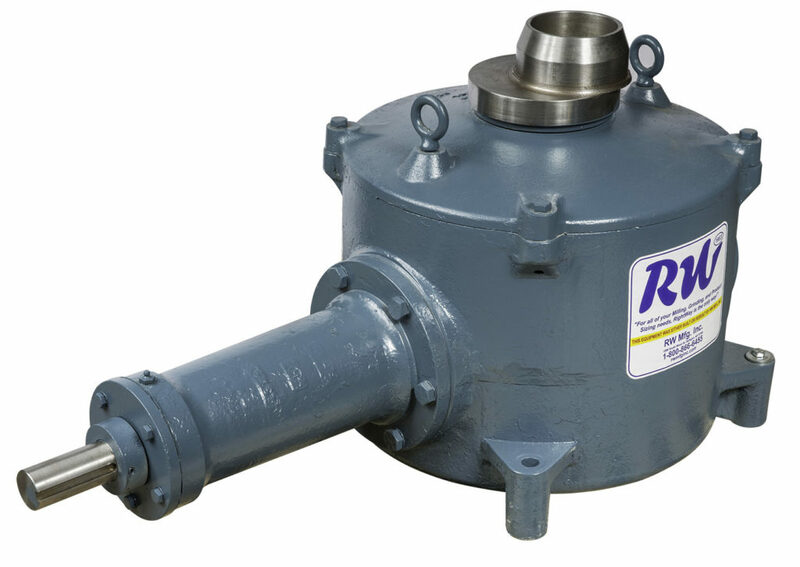 Gearbox Exchange: We will ship you a reconditioned gearbox out of our stock. 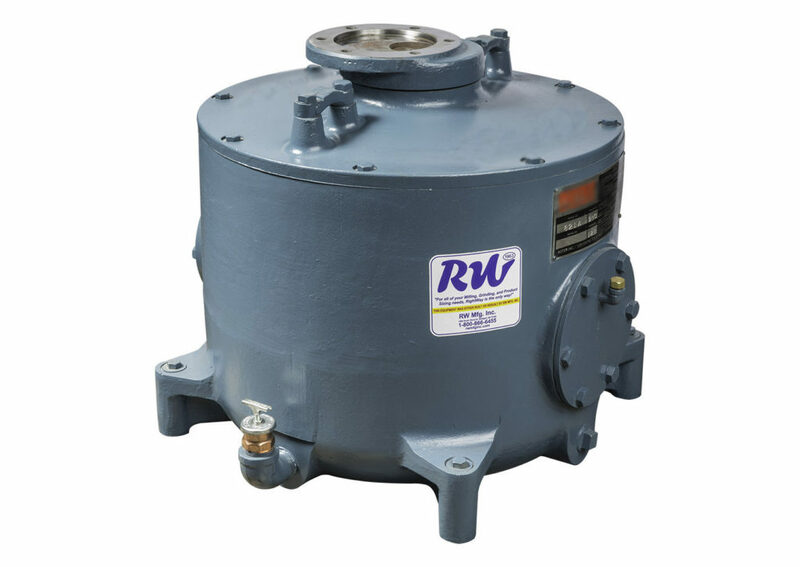 Once you have installed the RW gearbox, simply return your used box to us and we will issue you a credit based on its condition. Rebuild Your Gearbox: Send us your gearbox and we will replace all worn parts and return to you ready to be put back into production. 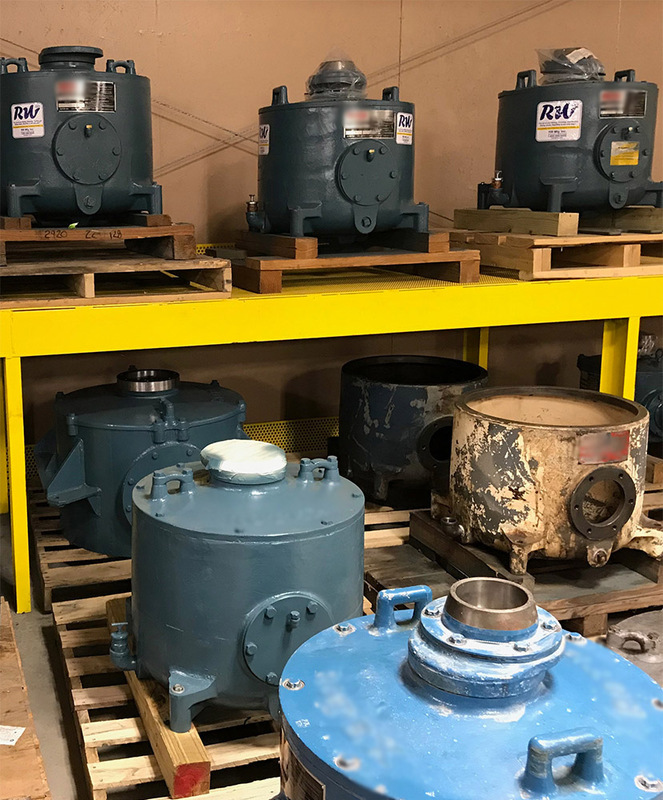 Purchase a Spare or Additional Gearbox: We keep reconditioned gearboxes in stock. If you choose to repair your gearbox in-house, we have all the parts you will need to get the job done. 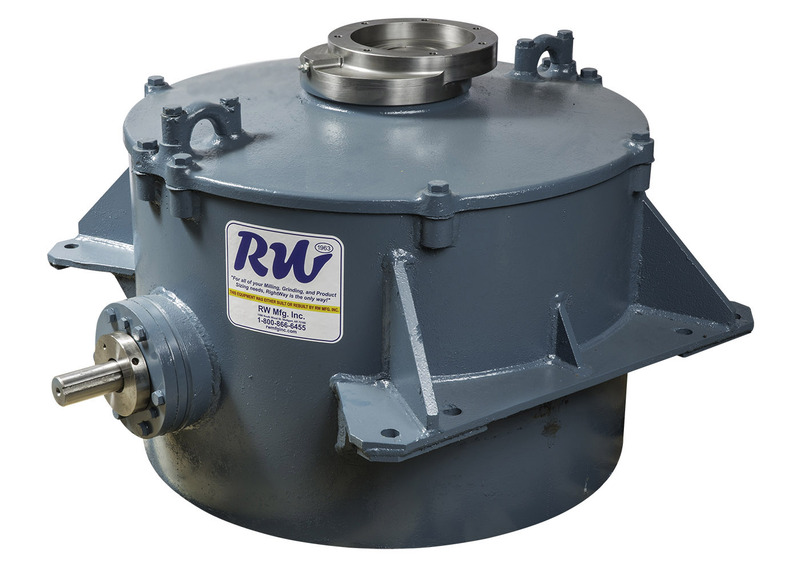 We have the BEST WARRANTY in the industry on our reconditioned gearbox. Give us a call today about our gearbox warranty and services, 1-800-866-6455 (toll free) or 870-673-7226.